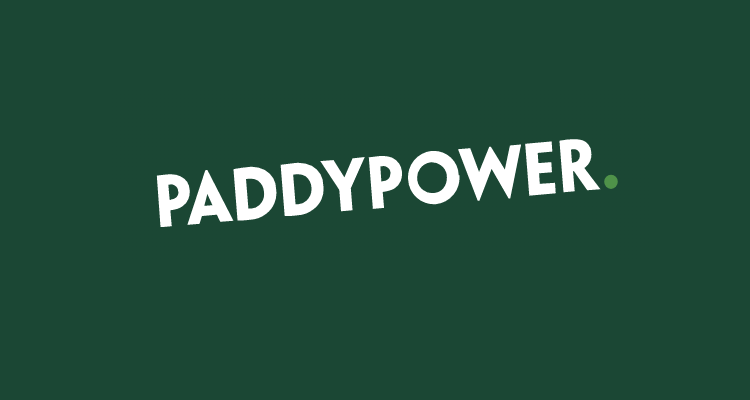 Known for being one of the most comical casinos around, Paddy Power is never far from controversy. Whether it is their naughty adds or cheeky tweets, this casino and sportsbook is always in the public eye. It goes without saying then, that Paddy Power is naturally one of the most trusted casinos and sportsbooks you can choose to play at. Owned by Paddy Power Holdings Ltd, the website launched in 2004 and is iTech Labs certified. They are also licensed out of Malta and the UK. 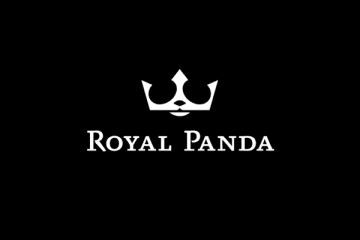 Making them an ideal place for British online casino players to play their favourite games. If they choose to do so, UK players can snap up a risk-free £10 first bet bonus at the site. Each section of Paddy Power also hosts their own promos. For instance, pop into Paddy Power’s Vegas site to play your favourite casino games, and you can snap up 50 free spins. Why Play At Paddy Power Online? Paddy Power Casino features games and software from many of the internet’s biggest slot and table games providers. Playtech are the most notable of all these developers, although players can also find games from the likes of Electracade, Evolution Gaming (live dealer games), WMS Gaming, IGT, Blueprint Gaming, Red Tiger Gaming and plenty of smaller UK software providers. The array of games you can choose to play with Paddy Power is vast. 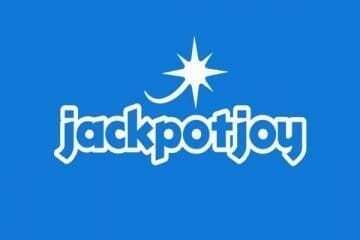 You have, of course, a great range of slot machine games, including jackpot slots from Playtech. However, players can also find a selection of titles which includes roulette, blackjack, live dealer casino games, video poker, scratch cards and instant win games, as well as table card games. Casino games can be played in instant play (browser), mobile, or downloadable casino platforms. Other good casino and sports betting sites are Netbet and Skybet. Like any casino, the major slotmachines at this site seem to prove more popular than lesser-known titles. Some of the more prominent and recognisable slots you can play include Grease, The Great Reveal, White King II, Call of the Valkyries, Terminator: Genesys, The Dark Knight, Frankie Dettori: Magic Seven, The Matrix, Robocop, Ace Ventura: Pet Detective, Ice Cave and a host of progressive slots, including Playtech’s DC Universe-themed games and the Age of Gods series of jackpot slots. Players seeking a solid and robust collection of games from other providers can also use their Paddy Power Casino account to pop into the Vegas and Games sites. Bingo, poker, live casino and sportsbook options are also open to players at Paddy Power. Sports betting (including in-play betting) is available at Paddy Power. Popular sports betting markets include football, horse racing, cricket, tennis, golf, greyhound racing, rugby, NFL, NBA, boxing, ice hockey, and many more. 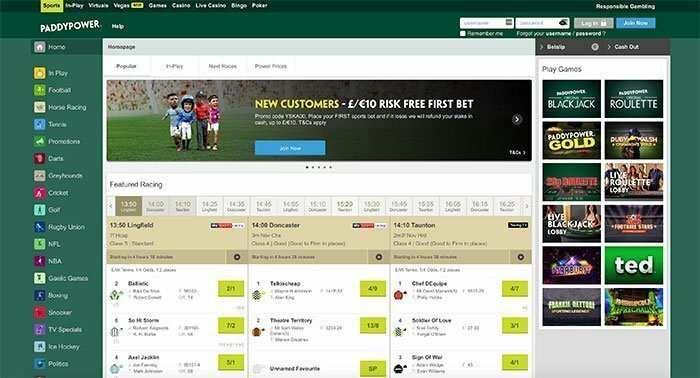 Paddy Power allows its players to play on their mobile phones and tablets via two different options. The first involves merely opening the casino/sportsbook in the browser you happen to be using on your portable gaming device. However, if you want a more comfortable, mobile-specific gaming experience, then downloading Paddy Power’s app is the way to go. This has been tailor-made for Android and iOS-powered devices. This provides a responsive, and streamlined mobile gaming experience for Paddy Power players. You can find the app at their website (downloadable via QR code), Google Play and the Apple App store. As mentioned earlier, players don’t really need to worry too much about security at this casino. Paddy Power is a casino and sports betting site which offers top-notch security and is famed across Europe and the UK. They are iTech Labs certified and legally licensed to provide casino gaming to players in the UK with licenses issued by the UK Gambling Commission and the Malta Gaming Authority. The casino also goes to great lengths to ensure that players are who they claim to be. Therefore expect to have to verify your account before you try to withdraw from this site. This is noteworthy as it sees Paddy Power protect against identity theft. Should you have any questions about the KYC (know your customer) process, or any other aspect of Paddy Power, you are at liberty to get in touch with customer support team via several different ways. Live chat undoubtedly offers the fastest method of obtaining customer support. However, players can also get in touch via e-mail and telephone. Paddy Power Casino does primarily cater to players based in the United Kingdom and Ireland. So it is understandable that most of their banking options appeal to players in these countries. These include wire and bank transfers, cheques, MasterCard, Neteller, PayPal, Paysafecard, VISA, VISA Electron, and Maestro. Paddy Power doesn’t charge fees for deposits, and deposit limits are flexible. Both deposits and withdrawals can be made using the British pound sterling currency option. Moreover, withdrawals are free of charge, too. There are no withdrawal limits placed on cash outs at this casino and sportsbook, and transactions are super speedy. In fact, e-wallet withdrawals can often be processed in around 6 hours. Credit, debit and bank transfers understandably take longer, at 1-3 days. Paddy Power’s array of casino bonuses and promotions change rather rapidly, so players should always read the expiration date on any offers they plan on claiming. New players who decided to sign up at Paddy Power are invited to claim a New Customer’s £10 Risk-Free First Bet offer. However, popping into the other sections of Paddy Power can see you snap up other deals. For instance, there is a free spin offer available for mobile users. Keep in mind that promo bonus codes may be required to claim offers, and these are generally available on the casino or sportsbook’s promotions page. The online casino and sportsbook is known to offer daily, weekly and monthly promos, all of which contain fair wagering requirements as well as other modest terms and conditions. 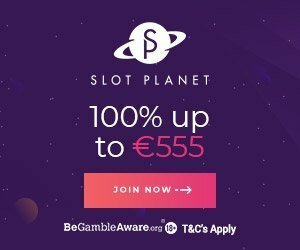 A refer-a-friend bonus can also be claimed at Paddy Power, and there is a Paddy’s Rewards program which dishes out goodies to players who frequently wager at the site. More information on those can be found at the casino.